Hampshire Flag Company Blog | Quality In Quantity…. Hampshire Flag And Team GB All The Way! Hampshire Flag Company is delighted to announce that from Autumn 2018 it will supply the British Olympic Association with all Team GB flags, bunting and associated products. Team GB made history at Rio 2016 surpassing the medals achieved at London 2012, a first for any nation who hosted a Games to then better their total. All eyes now turn to Tokyo 2020 and what will undoubtedly be a thrilling spectacle for all involved. Tokyo 2020 is not the only event on the horizon, so why not show your support and pride in Team GB and get behind the team. At Hampshire Flag we understand history and heritage. Since its inception in 1906, the British Olympic Association has supported the nation’s best athletes in pursuing their dream of representing their country at an Olympic Games. Relationships like that of Hampshire Flag and the British Olympic Association are vital to the continued success of Team GB, with no government or lottery investment it means that strong commercial associations are vital to future success. Hampshire Flag will have a dedicated page to all Team GB products, so keep an eye on our social media channels for an announcement of when products are launched. For further information on our latest partner and all their news go to www.teamgb.com or contact us at info@hampshireflag.co.uk or 02390 237 130 and ask for Rod Sessions for more details. Hampshire Flag Company Achieves ISO 9001:2015 Certification! 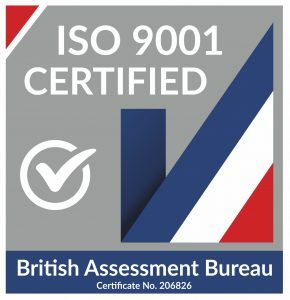 Hampshire based flag, flagpoles, banners, bunting, café barriers company has achieved certification to the internationally recognised ISO 9001:2015 standard, establishing it as one of the leaders in its field. 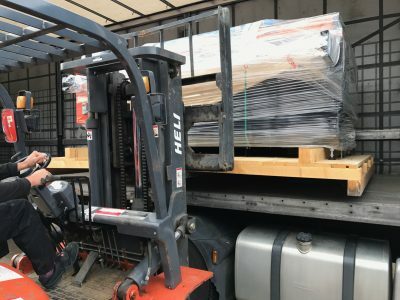 This independent assessment was conducted by the British Assessment Bureau, a leading Certification Body, and demonstrates Hampshire Flag Company’s commitment to customer service and quality in delivery. Hampshire Flag Company has now earned the right to display the coveted British Assessment Bureau quality shield and ISO 9001:2015 logo to demonstrate its conformance to the standard. Hampshire Flag Company were previously certified to ISO 9001:2008, but the new transition to ISO 9001:2015 has provided far more in depth analysis, procedures and quality management to comply. 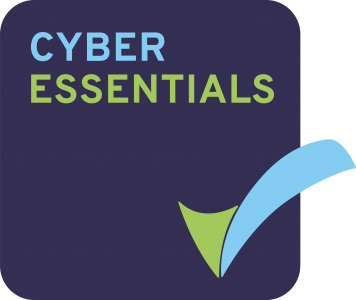 As a company we are very proud to have passed our independent assessment with 0 major and 0 minor non-conformities. We are committed to continual improvement to improve our products and services and believe that this certification demonstrates that. Visit www.hampshireflag.co.uk and you will see our ISO9001 certification displayed. You can use our certificate number to check on our certification status. HAMPSHIRE FLAG AWARDED DEFENCE FORCES IRELAND CONTRACT! Hampshire Flag Company is delighted to announce that it has recently been awarded two contracts to supply Defence Forces Ireland with flags, accessories and fulfil their fleets requirements. Having previously worked with Defence Forces Ireland back in 2016, we were very keen to continue this relationship and as a company we are very proud and privileged to be working together again. As a supplier for the British Ministry of Defence we are thrilled to be continuing our military connection and hope to have a long and successful relationship with Defence Forces Ireland. WORLD CUP RUSSIA 2018 – COME ON ENGLAND! So the 2018 is almost upon us! Taking place in Russia, England go to the tournament unbeaten but untested from their UEFA World Cup Qualifying Group! Can the Three Lions feature any better this time than they did at the previous World Cup? We at Hampshire Flag being the ever optimists believe they can and will! At Hampshire Flag, we provide everything you need to get behind your country, advertise that you are showing games, or just want to get into the World Cup spirit! 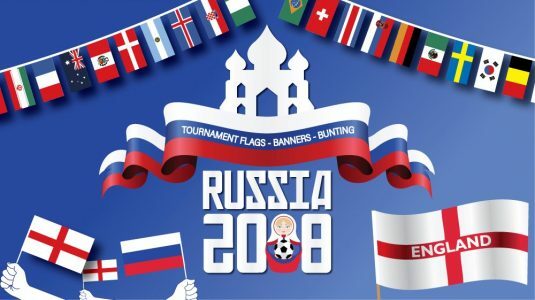 For all your St George flags, bunting, World Cup bunting, supporters flags and banners visit https://www.hampshireflag.co.uk/WorldCupFlags.htm now! Alternatively call us on 02392 237 130 or email us at info@hampshireflag.co.uk for further information! HARRY AND MEGHAN TIE THE KNOT! The Wedding of the year is fast approaching! On Saturday 19th May at 12pm our very own Prince Harry will marry Meghan Markle! The marriage will take place in St George’s Chapel at Windsor Castle. The chapel reportedly holds approximately 800 guests but if you are not one of the fortunate ones in attendance why not bring the celebrations to your area! Both Prince William and Kate’s Royal Wedding of 2011 and Price Charles and Princess Diana Royal Wedding in 198 were both televised, and although not confirmed yet it is high likely this event will be splattered across the television. Why not have your own Royal Wedding party and join in the celebrations! At Hampshire Flag we are delighted to say that we have everything you need to show you’re pride and join in. With our specialist range of flags, bunting, handwaving flags, table flags and many more items we have it covered! 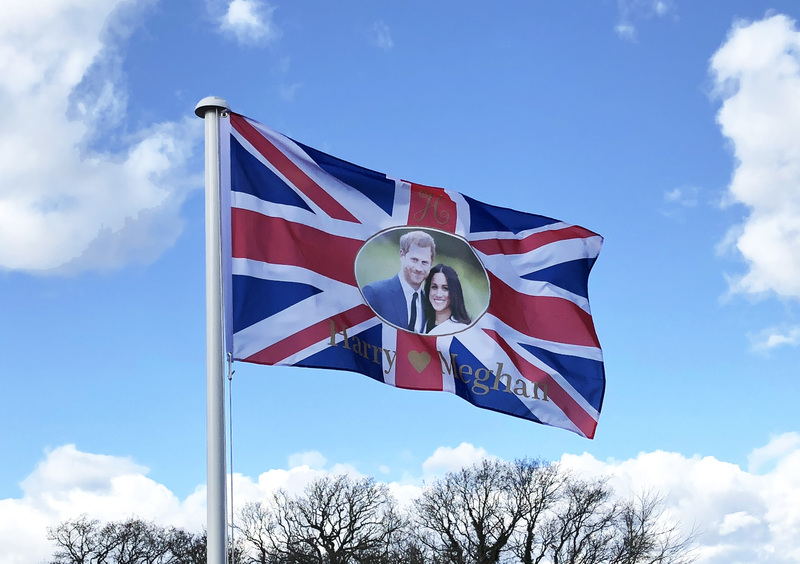 Check out www.hampshireflag.co.uk/harryandmeghan.htm now or call 02392 237 130 for more details! Sign & Digital UK facilitates the UK’s largest network of sign and display manufacturers. 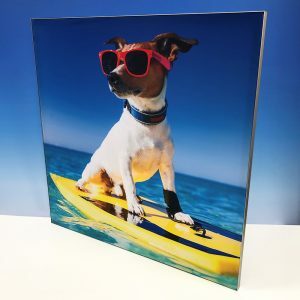 Held every year in the NEC Arena in Birmingham, it has established itself as the leading event for sign & display sectors and showcases the latest in all types of signage, wide format printing and print finishing equipment. Hampshire Flag Company is delighted to announce that we will be exhibiting at this show. Our Sales Manager Rod Sessions along with our Business Development Associates, Thomas Leighfield and Michael Cooper, will be there to answer your questions and showcase what we have to offer. As an established textile and digital print company, our stand will encompass all that the Hampshire Flag has to offer. Our technology and print facilitiesas well as our hand finished products, stand us above the rest so come and visit us for more information! NEW EPSON SC-F7200 SUBLIMATION PRINTER & SEFA SUBLIMAXI 2513 LF PNEUMATIC HEAT PRESS MACHINES. Hampshire Flag Company have recently acquired two new pieces of machinery to operate in our Hampshire factory. We welcome our new Epson Sublimation Printer and our Sefa Pneumatic Heat Press Machine. At Hampshire Flag Company new technologies and capabilities are of the upmost importance and these new machines allow us to do just that! 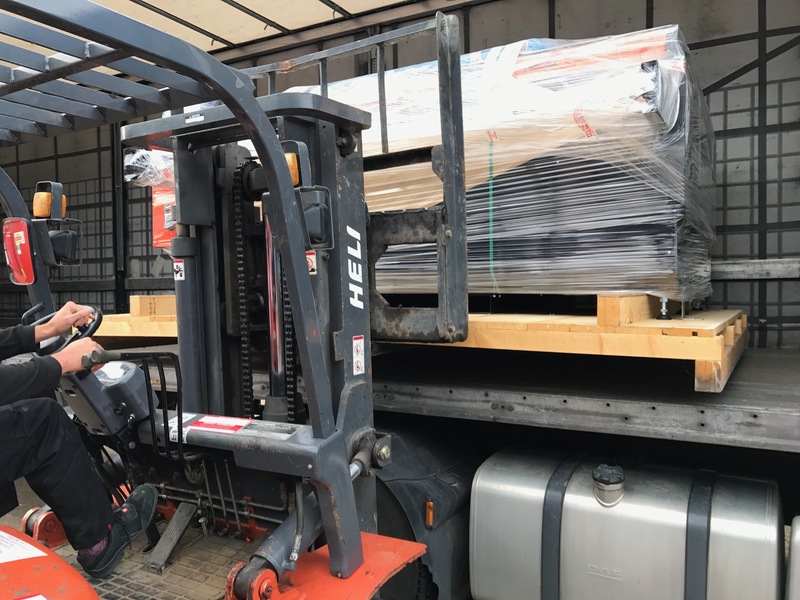 Not only do these new machines allow us to vividly improve our existing products for internal use, it opens up the range or products we can produce and the materials we can print to! The bold colours and vividness of this sublimation print and press will blow you away and make your brand stand out immediately. New Sefa Pneumatic Heat Press Machine being carefully fork-lifted off! 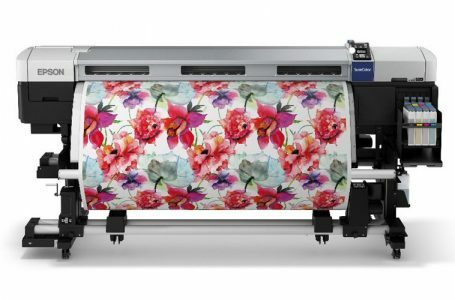 New Epson SC-F7200 Sublimation Printer! 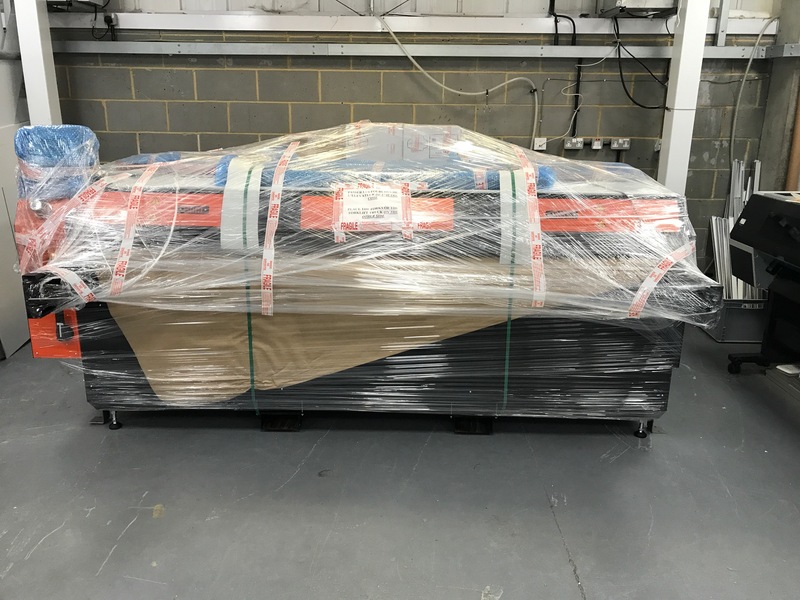 Sefa Pneumatic Heat Press Machine in position and ready to be installed! Installed & ready to go! 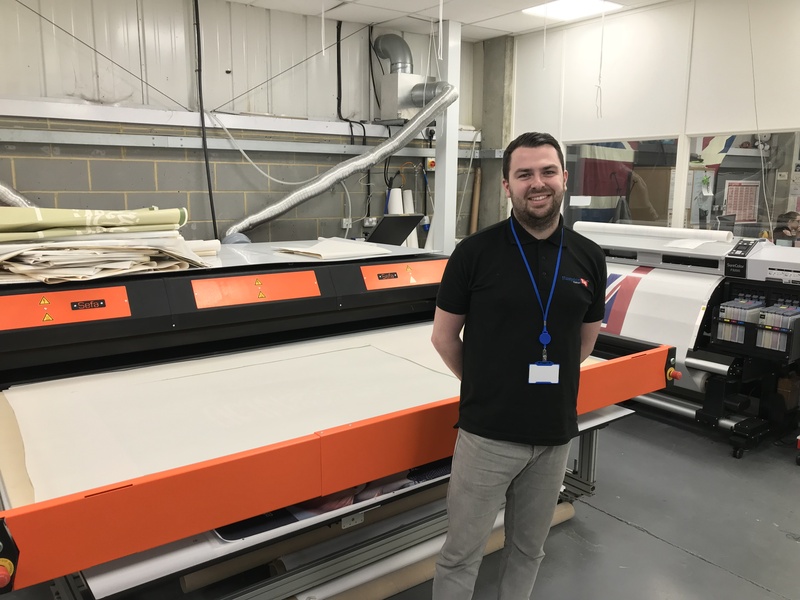 Project Manager Greg Smith-Tilley with our Sefa Pneumatic Heat Press and Epson Sublimation Printer! One of our finished products, our Stretch Frame, looking fantastic! Wider variety of materials available! High quality throughput and long production life! Stunning and striking colours and images! These new machines are already being used on many of Hampshire Flag’s internal use products including table flags, display polyester banners and many more! Our external use products will still use our disperse dyes printing methods. Have an enquiry or want a material printed on? We can produce samples on your material so don’t hesitate to get in touch! Contact us on 02392 237130 or email info@hampshireflag.co.uk for more information.